In gratitude of the kindness shown them by Dicky Evans over the years, including being invited over to Kenya with their families early this summer, in return Cornish Pirates coaches Alan Paver and Gavin Cattle have taken the opportunity to show their sincere appreciation. 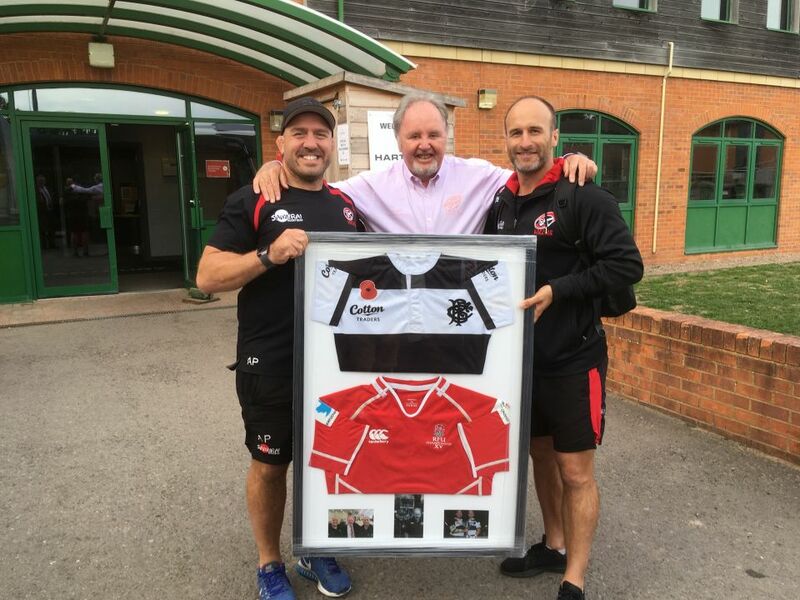 Meeting up with Dicky at Hartpury last Saturday, Alan and Gavin presented him with two special shirts that had been framed with chosen photographs. Our relationship with Dicky has been a long one and both Alan and I wanted to show our appreciation as a token of our thanks. The time we had in Kenya is something our families will forever treasure. 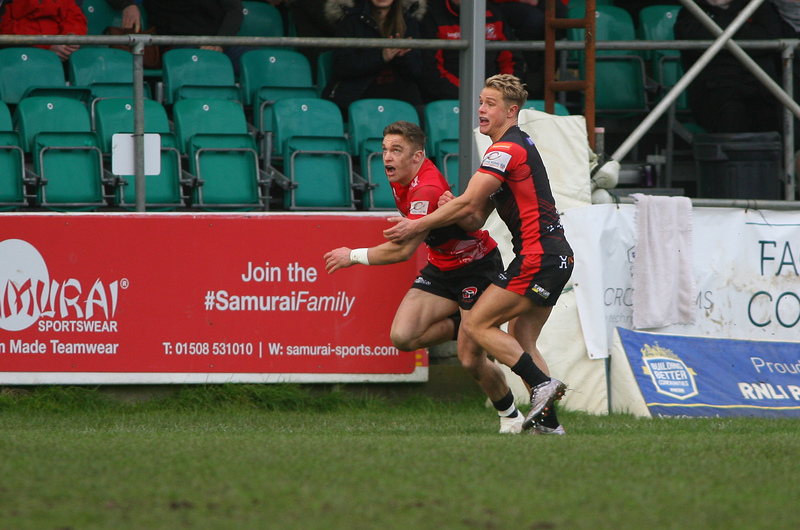 As Cornish Pirates, the two of us have shared many highlights, including playing together not just for the Pirates but also for the Barbarians and for the RFU Championship XV. The Barbarians shirt is mine from when we played against the Combined Services at Bath in 2014, while the Championship XV one is Alan’s, worn when we played together against the Maori All Blacks at Doncaster back in 2012. Playing for the Pirates has been a great honour and so much of that has been down to Dicky and his amazing input which has provided immense rugby enjoyment to so many.